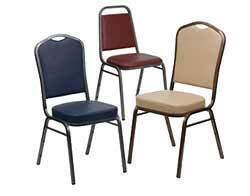 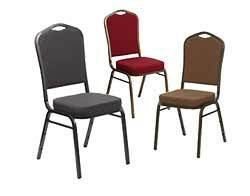 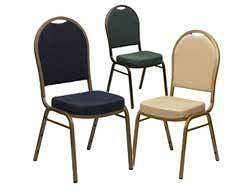 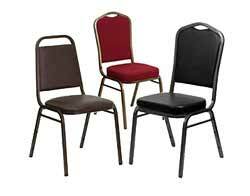 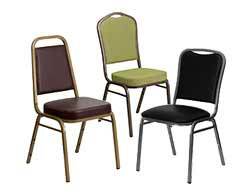 Banquet chairs are a preferred seating option for large events held in conference rooms, hotels, and churches. 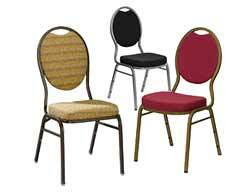 Choose from a variety of back designs, frame colors and seat thicknesses, as well as a vast array of fabric and vinyl upholstery materials. 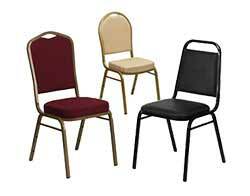 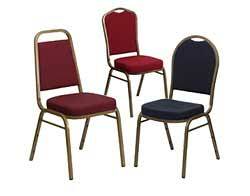 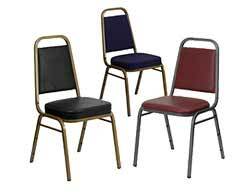 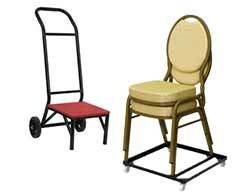 Quick Ship Banquet Chairs, Vinyl Banquet Chairs, Fabric Banquet Chairs, Metal Banquet Chairs and Chiavari Chairs.